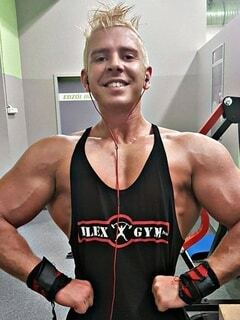 Chad Rockwell is a Scottish pornographic actor. He entered the adult industry in 2015 at the age of 27. Chad currently works for Reality Kings.